The Washington Chapter of US Lacrosse is pleased to announce the initial year of the Chris Hall Memorial Coaching Education Grant program. 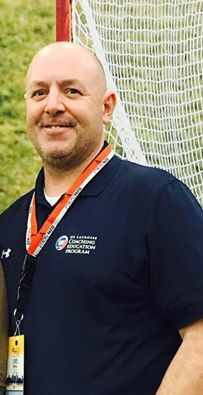 Former volunteer USL Washington Board member (and Coaching Development Program coordinator), South Sound youth league administrator, and coach/co-founder of the Orting Lacrosse Club passed away after a battle with cancer during the Fall of 2016. Complete information on the Grant, process, requirements, and application to submit are available on the grant page here.